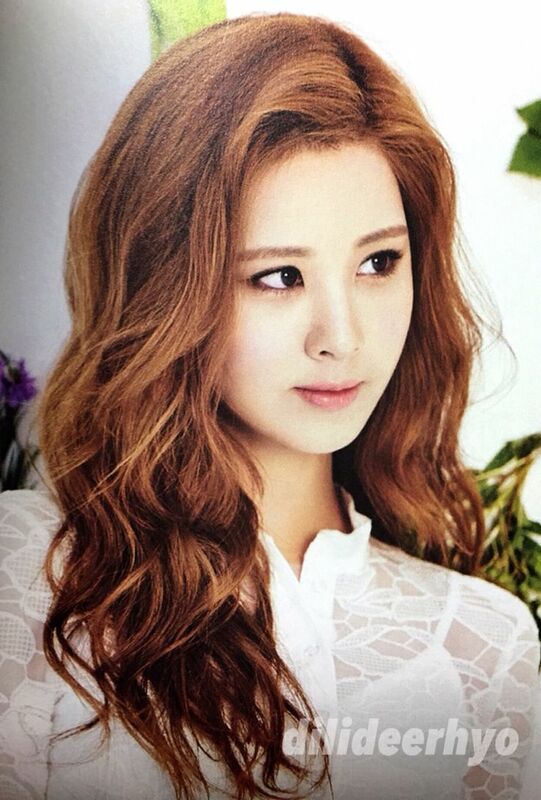 Happy Birthday To SNSD Seohyun! [Eye Candy] 10 Hot Moments Of SNSD Yoona! Taeyeon 'Swords And Magic' Screen Caps!